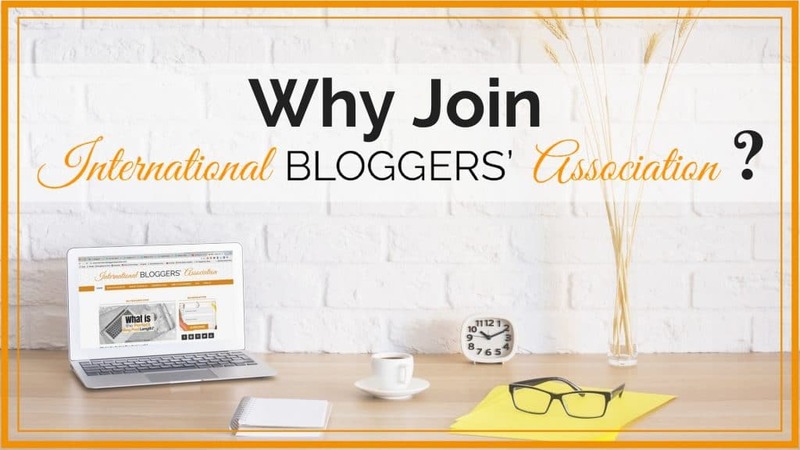 Join Us - Learn Why You Should Join International Bloggers' Association! The International Bloggers’ Association has one goal: to see all bloggers succeed. Be a Part of an Awesome Blogging Tribe! We seek to provide an inspirational, friendly, encouraging, and engaged setting to allow for the share of knowledge, resources, and support! Publish New Content – Get your new content published on the IBA website, establishing yourself as an authority. Syndicated Content – Have your previously published content syndicated on the IBA website, gaining views from an entirely new audience. Mentor Program – Get education and guidance from successful, established bloggers in design, promotion, brand work, and more. IBA Excellence Badge – Experienced bloggers will review your site, offer suggestions, and work with you to help your creativity shine! I’m convinced! I want to join the IBA! Stay Informed – Receive an IBA weekly newsletter with opportunities, promotions, and offerings within the IBA and beyond. Support Network – Develop a strong tribe and support team with IBA members. Social Media Tips – Gain access to social media guides and learn how to grow followers and optimize each social network! Co-host Twitter chats and other social media promotions to gain visibility and access to a new audience! Sounding Board – Gain access to a private group to bounce ideas off of or ask questions specific to blogging, platforms, content, and strategies. We want to help you celebrate success after success and are looking forward to you becoming a member! Affiliate Program – A generous affiliate program to encourage you to refer you blogging friends to IBA! Join the IBA today for just $12 USD a year! Will You Setup a Blog for Me? No, because our mission is to help established bloggers grow. But, we will provide tips and tricks to make your blog successful or point you in the best direction when starting a blog. Do I Need a Blog to Become a Member? Yes, because the International Bloggers’ Association is for bloggers. So if you are not interested in becoming a blogger, this isn’t the place for you. You can choose to host your blog on your choice of platform (Examples: WordPress, Bloggers, Tumblr, Youtube, SquareSpace, or lots of other platforms). My Blog is Small or Large will I fit in? Yes! We have a diverse worldwide group of bloggers from the smallest blogs to some of the largest out there.